With over 35 years of experience, Beauty On Ryrie is a specialist when it comes to getting your make-up and tanning done in Ringwood, VIC. 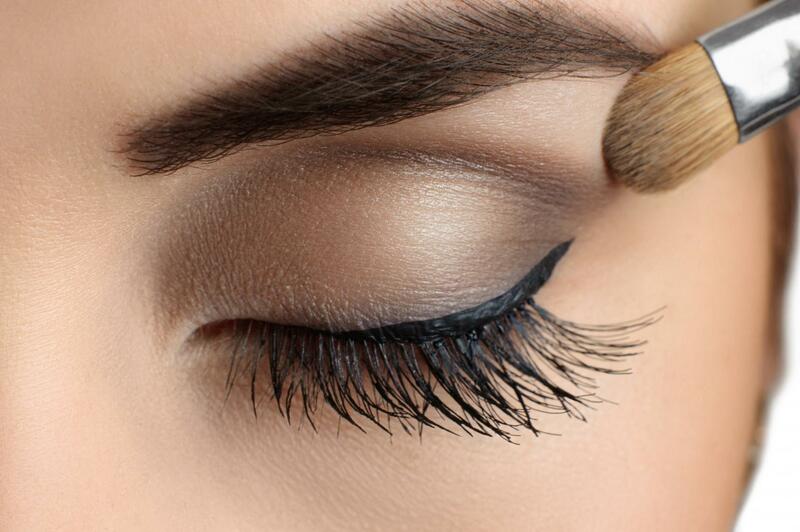 Make the occasion even more special with a professional make up application. Our expert therapists will conduct a though consultation to ensure you achieve the desired result, whether it be a glamour look or more natural effect. Attending a deb, wedding or just a fun night out, we can assist you to achieve your dream look. Explore professional application techniques with a one-on-one tuition session. Our therapists will provide a full analysis to identify the best make up tones designs to guide you in achieving amazing results. Sessions can be arranged for up to 90 minutes. 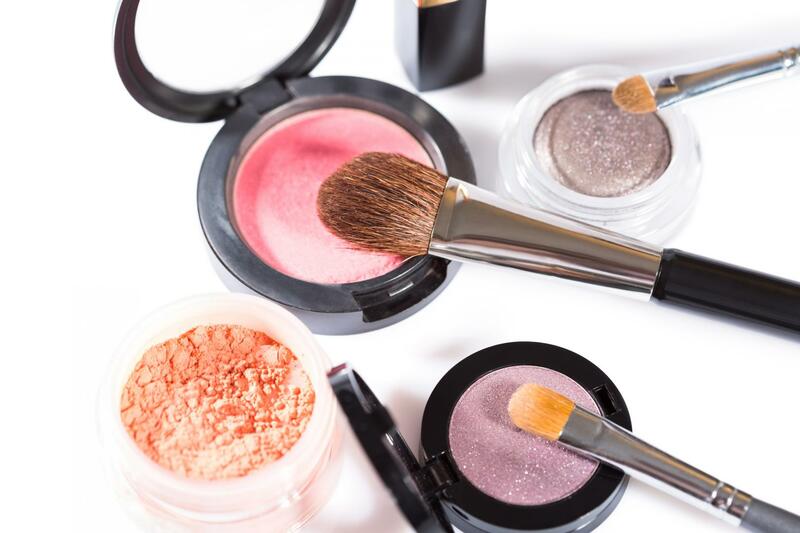 Talk to one of our make up experts to decide what’s right for you. Our experts at Beauty On Ryrie can help you achieve the perfect tan for any skin type. Add beautiful natural-looking colour to your skin without exposing it to the sun. 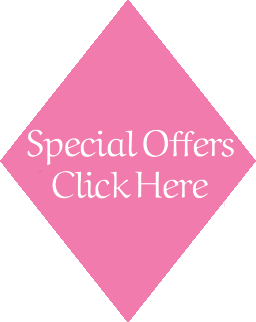 Look and feel your best with our tanning treatments today. If you have sensitive skin we recommend a small patch test 24 hours prior to your tanning application. It is recommended that you apply SPF protection while in the sun.